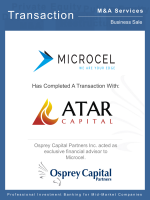 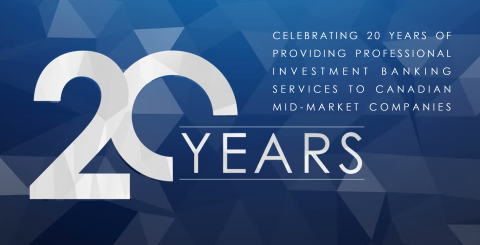 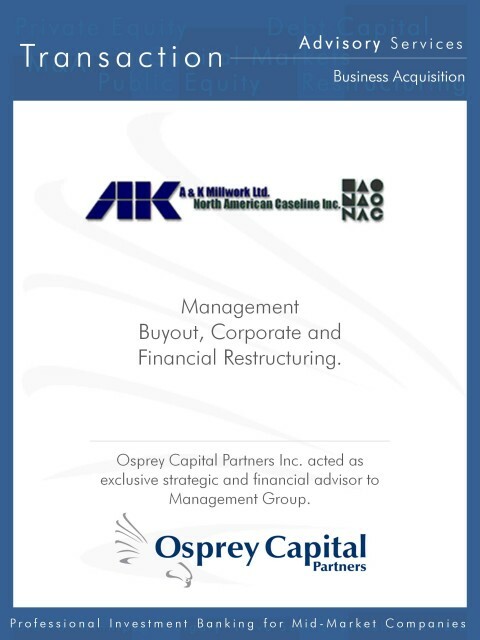 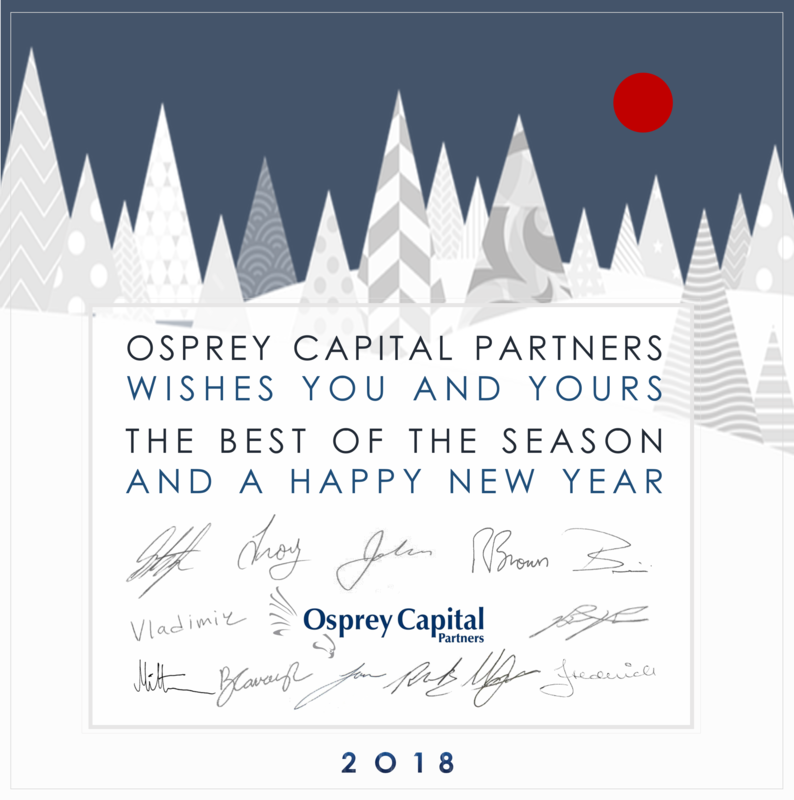 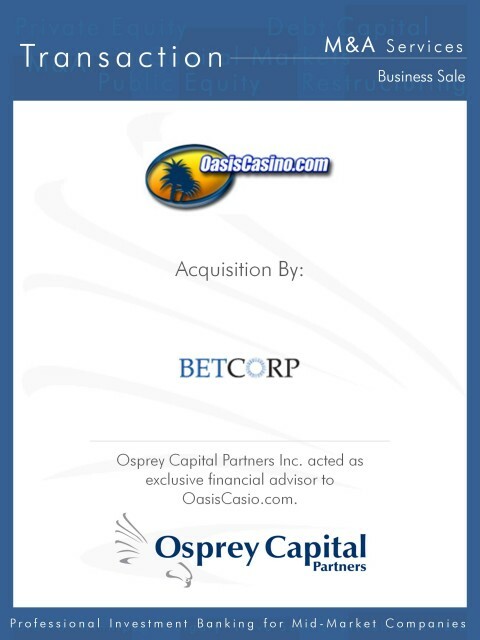 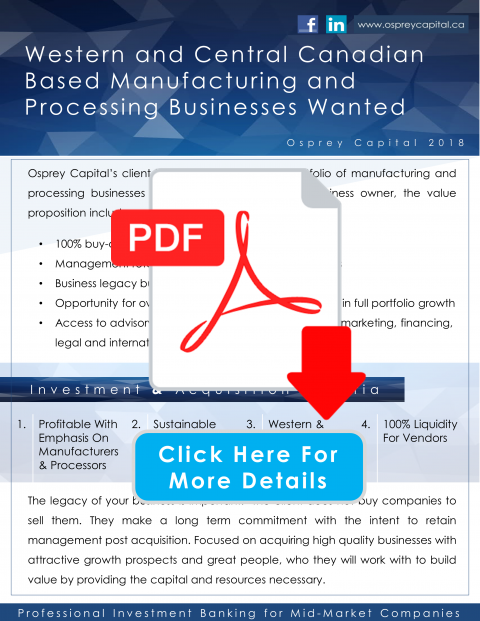 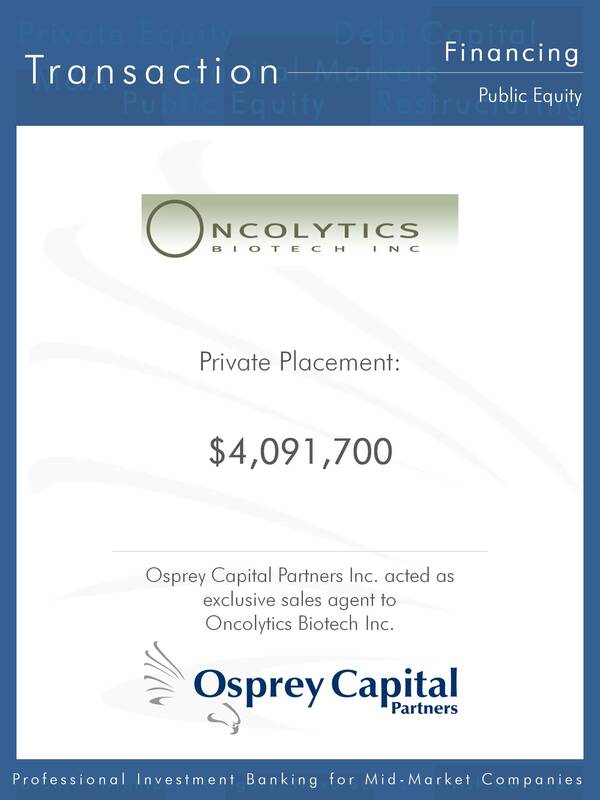 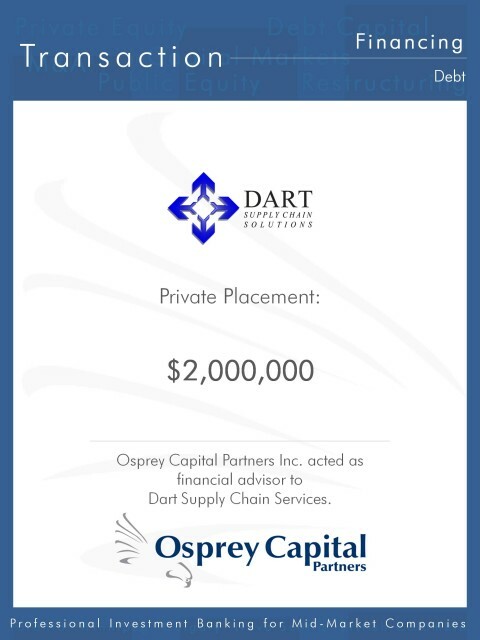 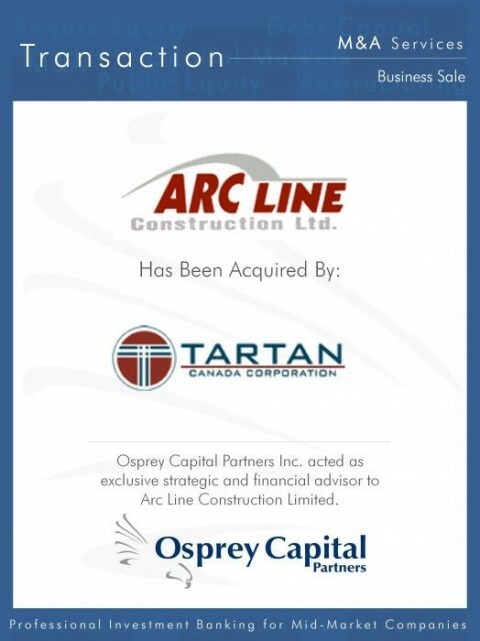 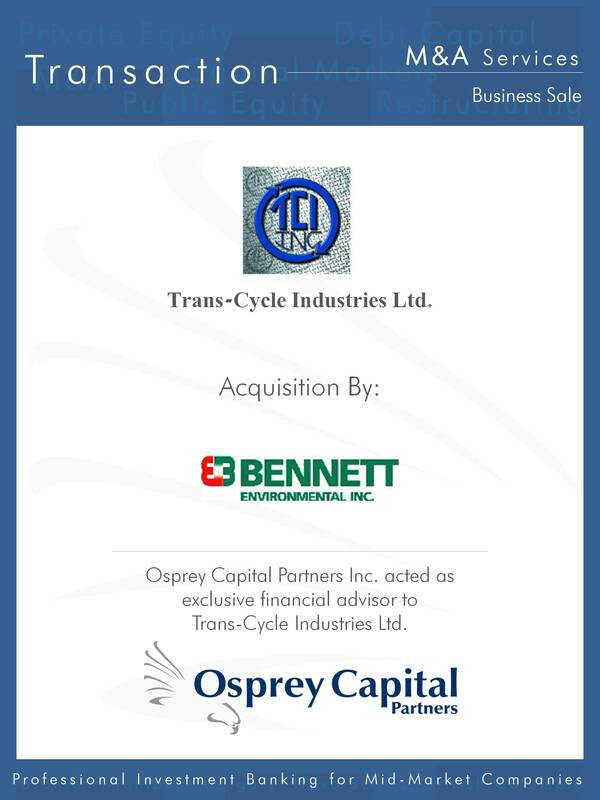 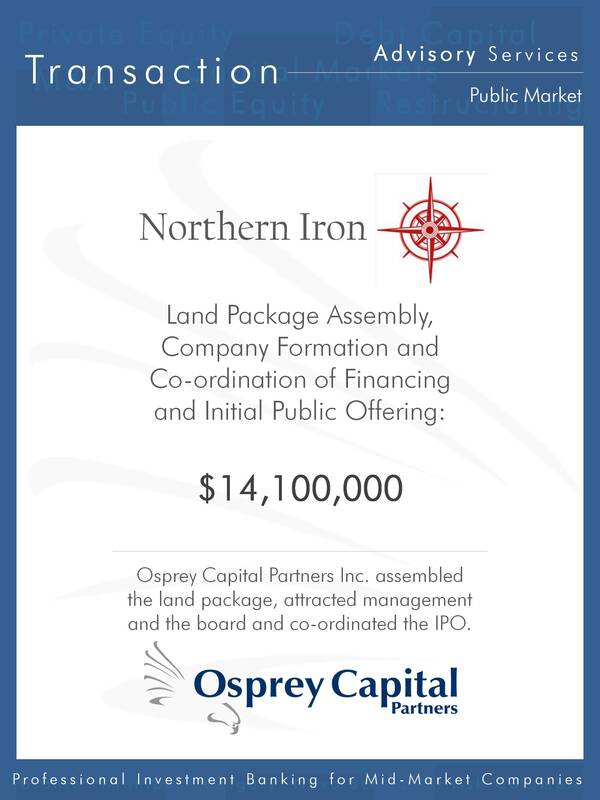 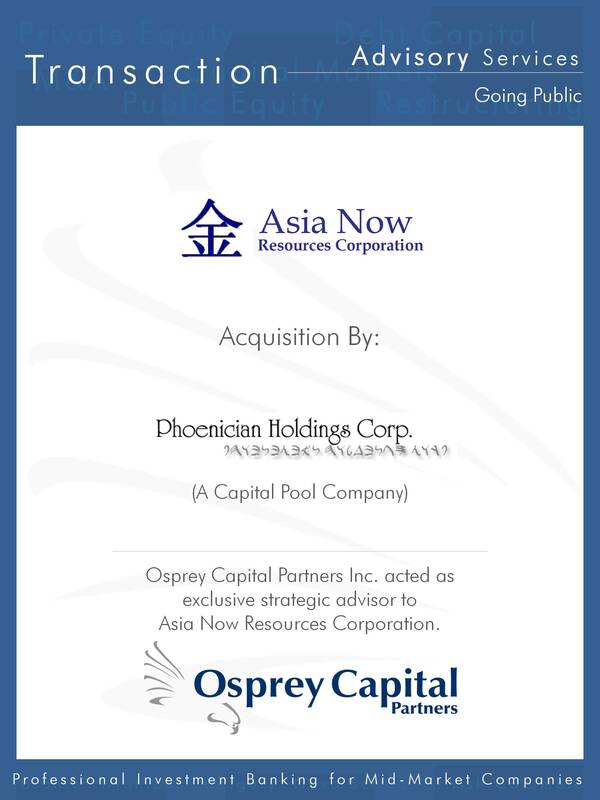 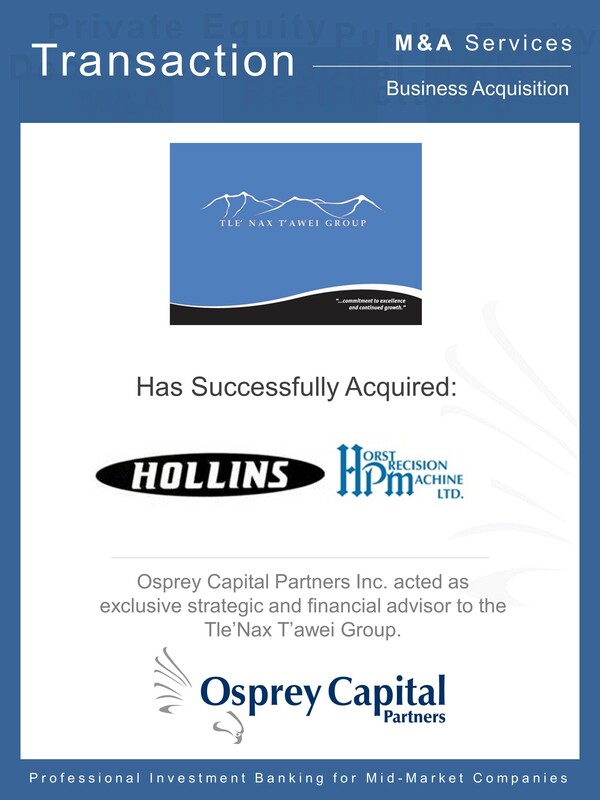 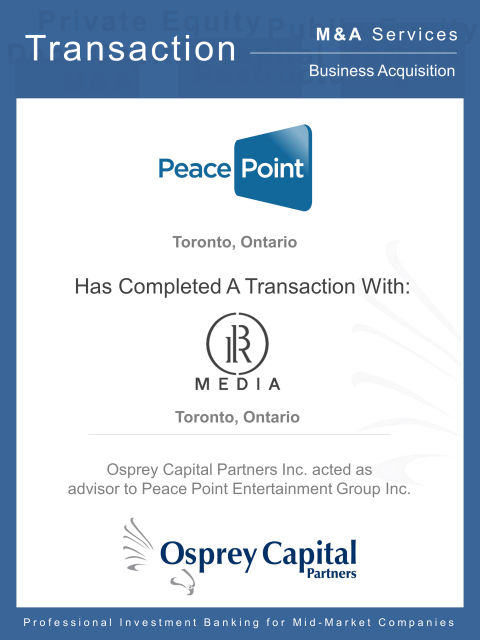 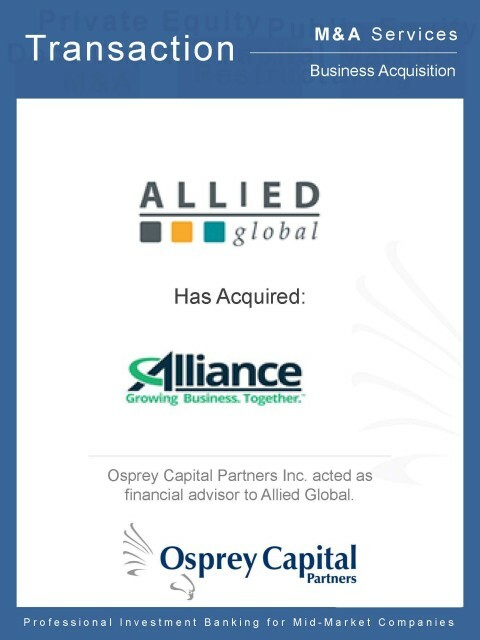 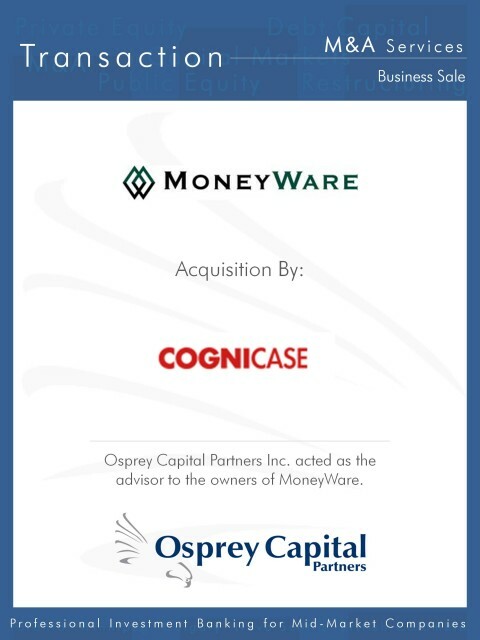 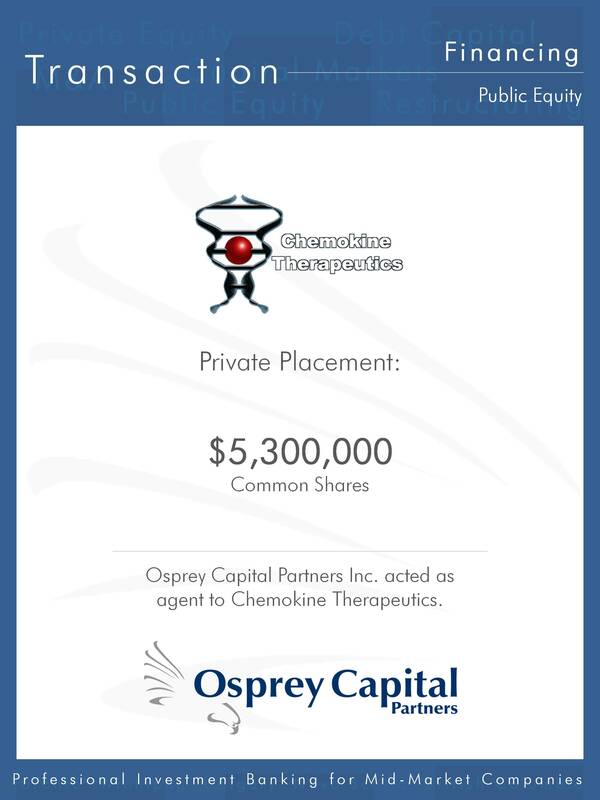 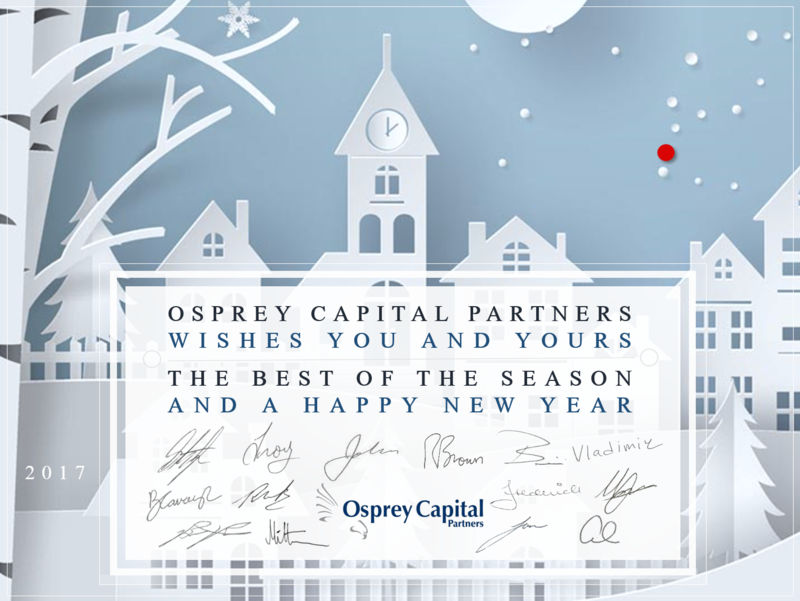 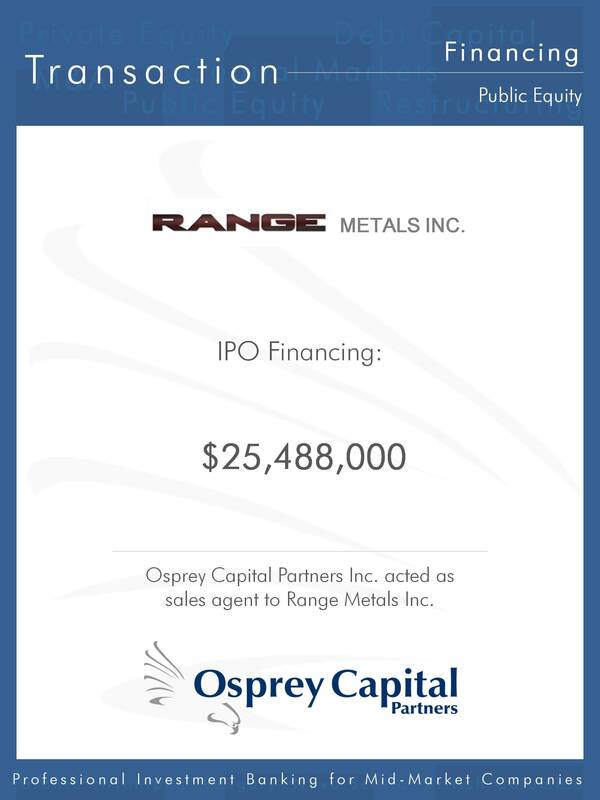 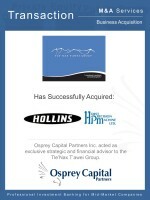 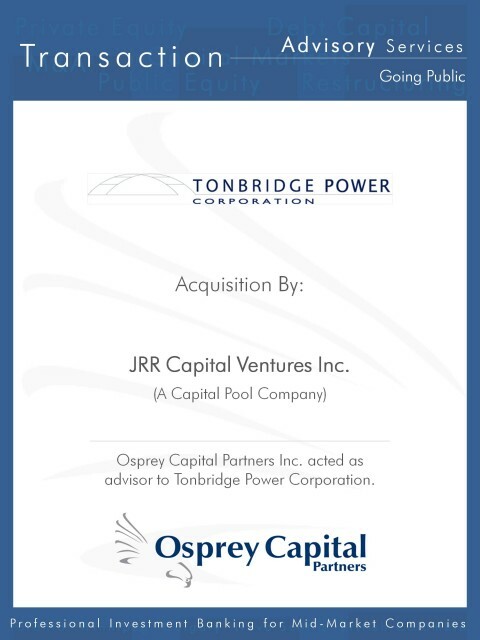 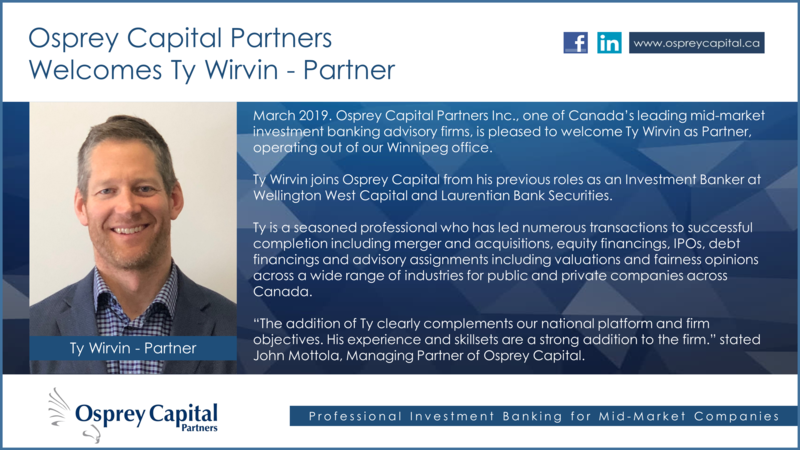 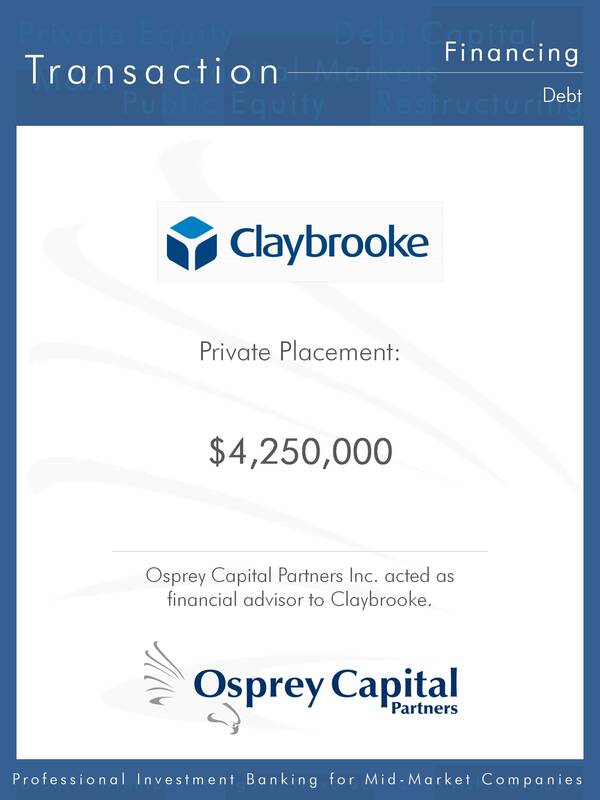 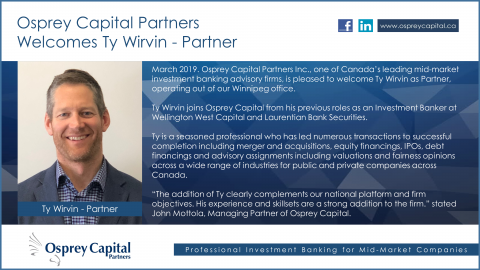 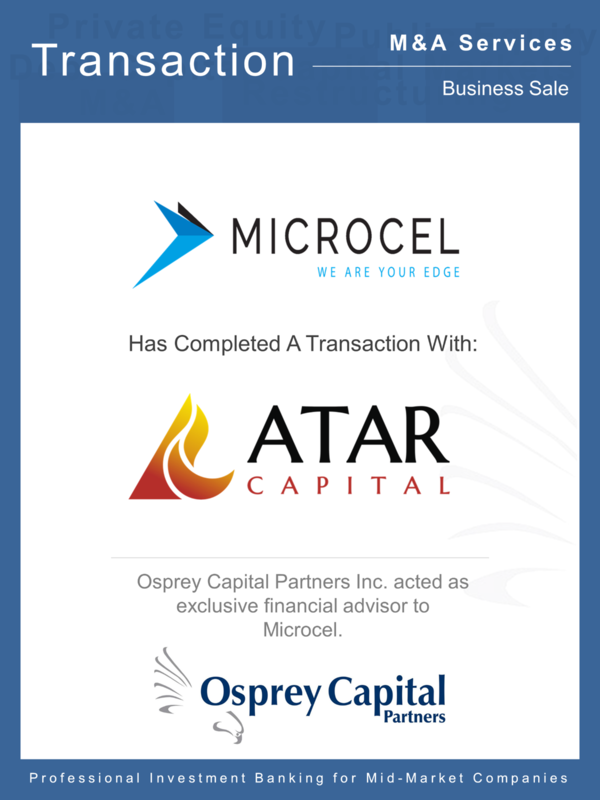 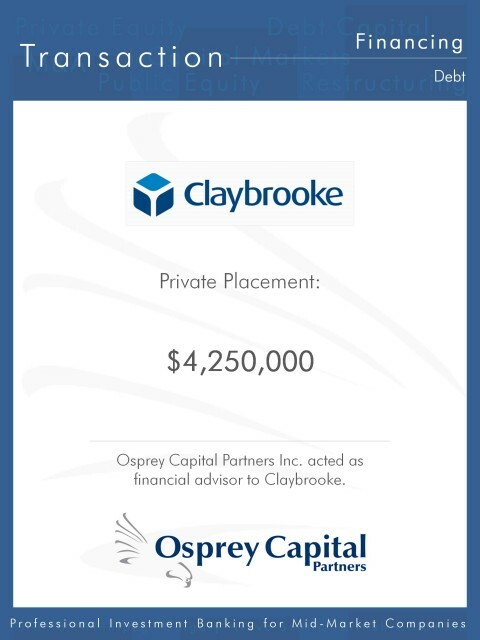 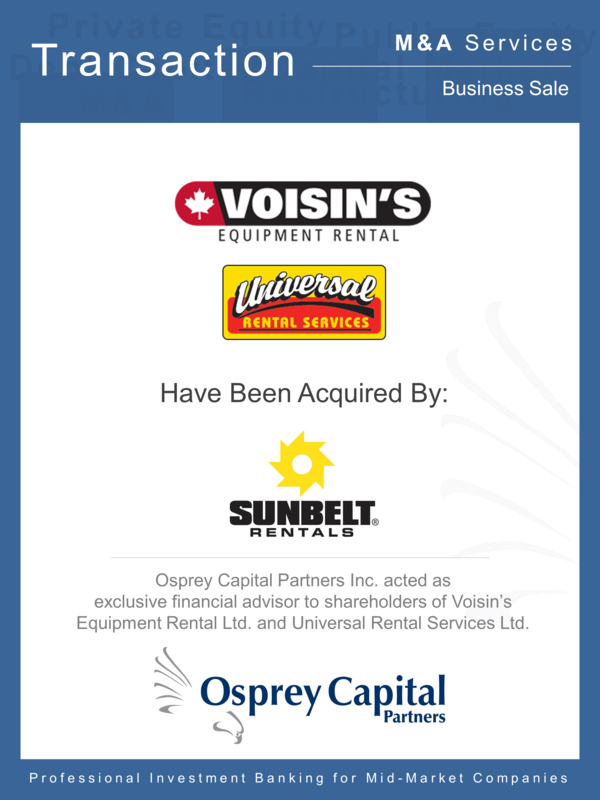 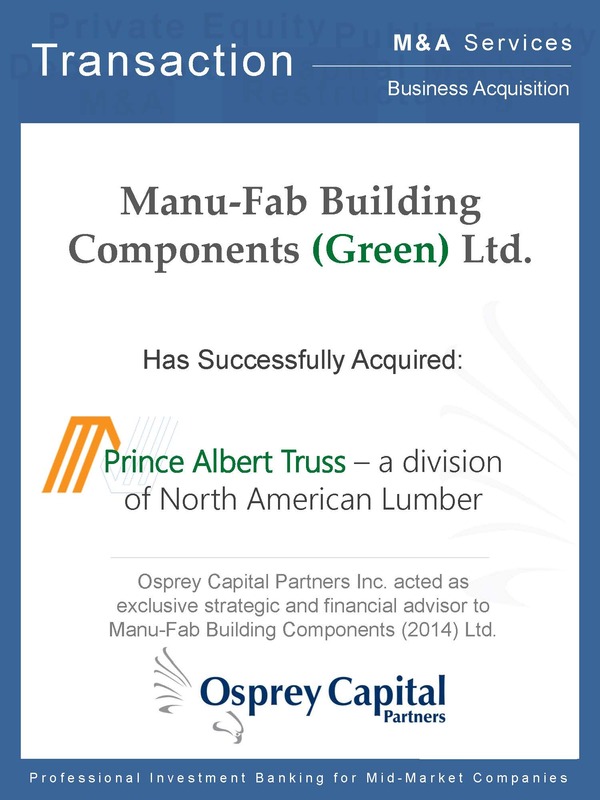 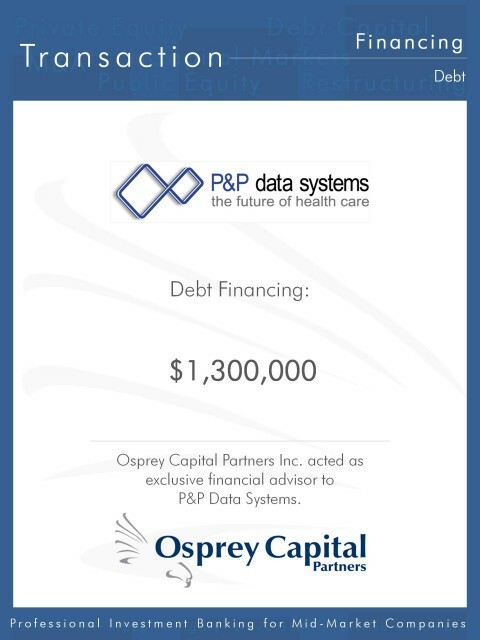 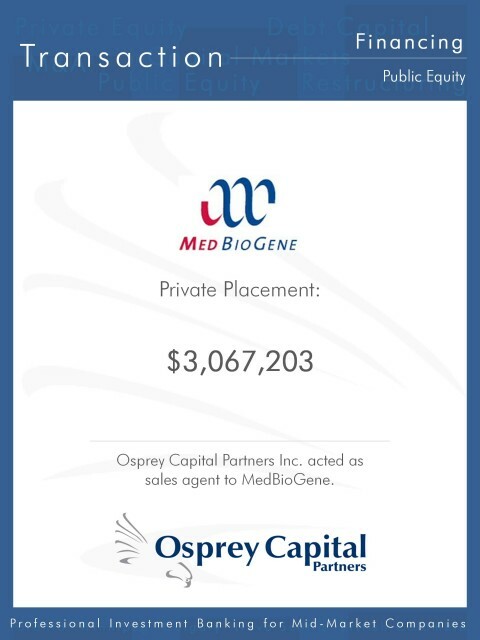 Osprey Capital Partners Inc. is pleased to announce that it has assisted the Tle’Nax T’awei Group (TTG) with the acquisition of Horst Precision Machine Ltd. (Horst) and Hollins Industries International Inc. (Hollins). Horst, established in 1989, is a leading provider of precision machining and custom manufacturing & fabrication services. 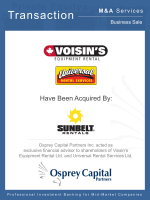 These services are further supported by its breakdown repair services. 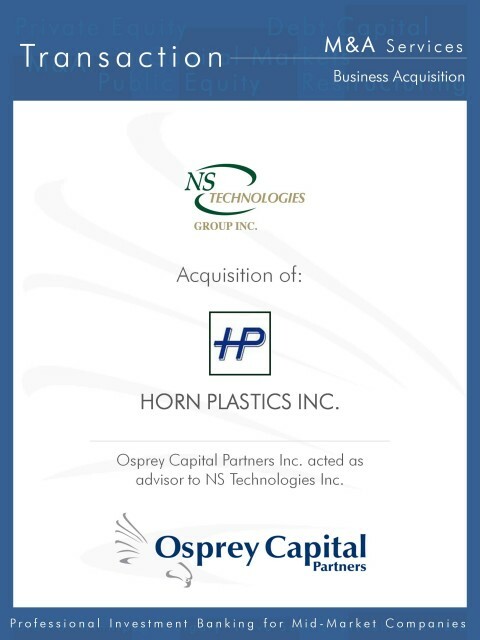 In 2010, Horst acquired Hollins, a steel fabrication and engineering design service company located in 100 Mile House, BC.